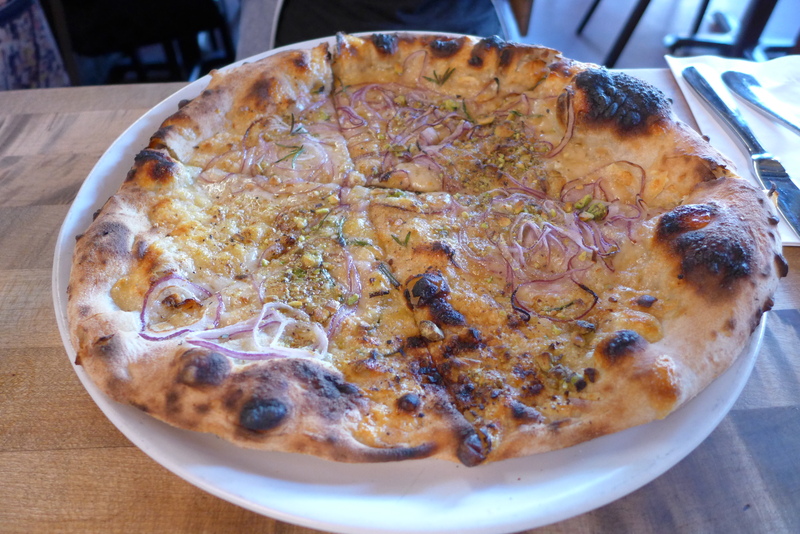 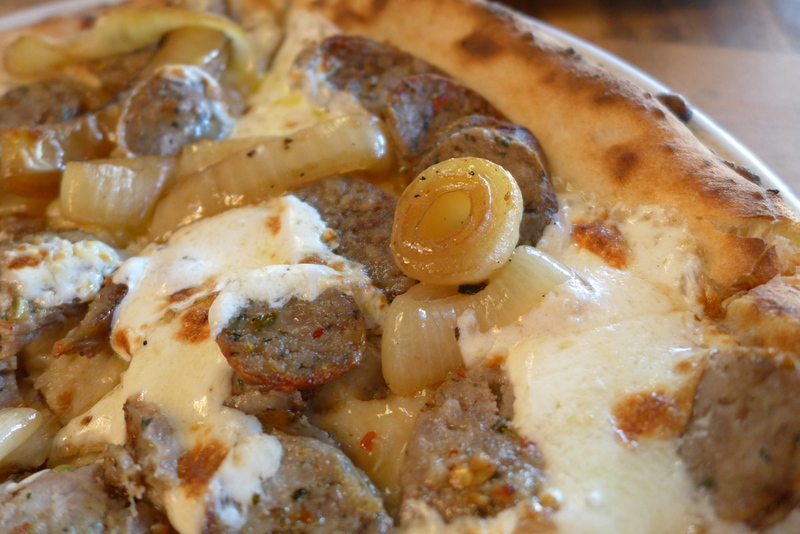 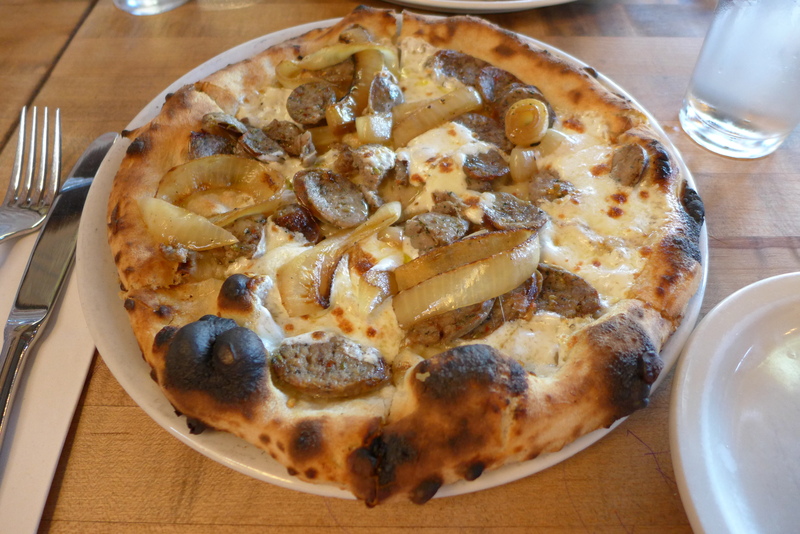 when we asked for restaurant recommendations before moving out to arizona, one name was consistently mentioned: pizzeria bianco. 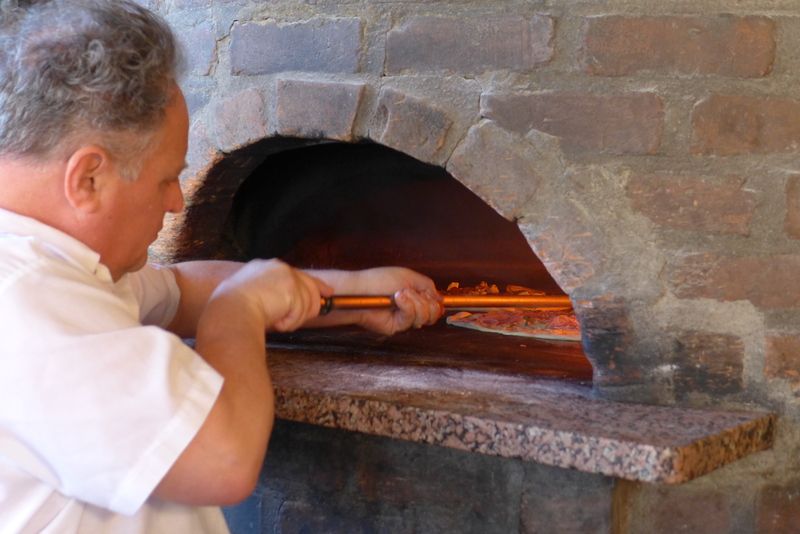 an arizona legened, chef chris bianco has won the james beard award for best chef in the southwest and has greatly influenced the artisanal pizza scene. 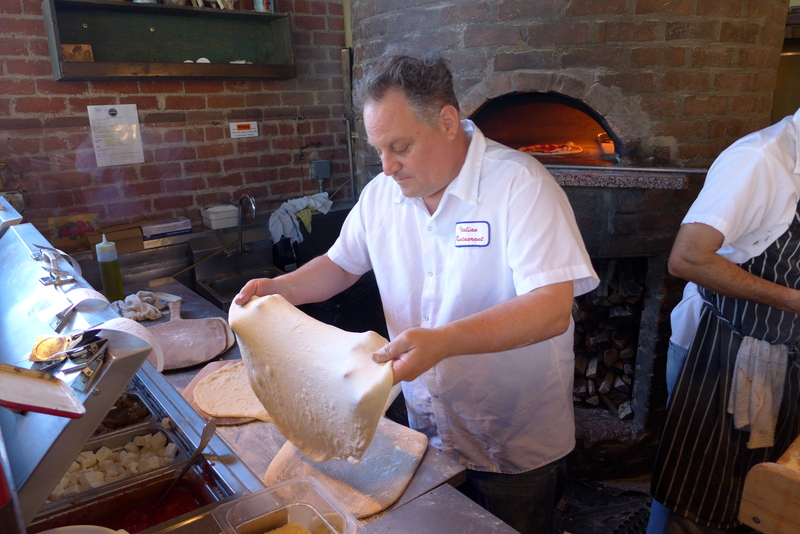 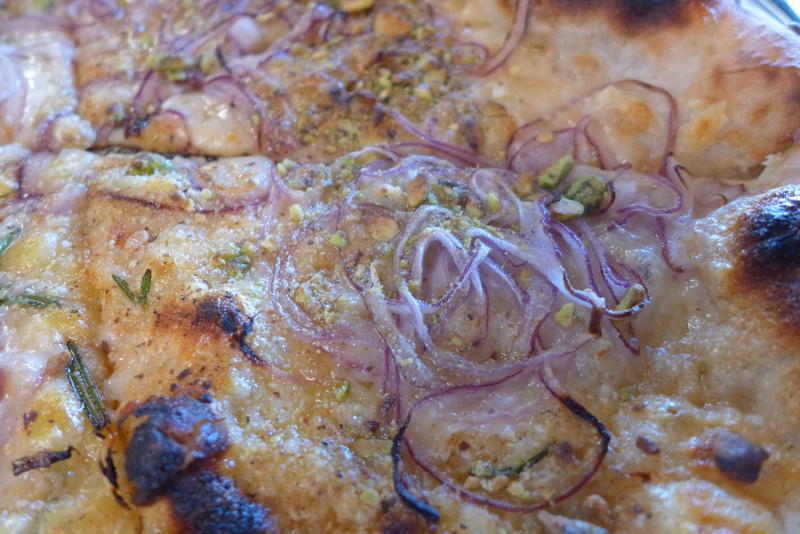 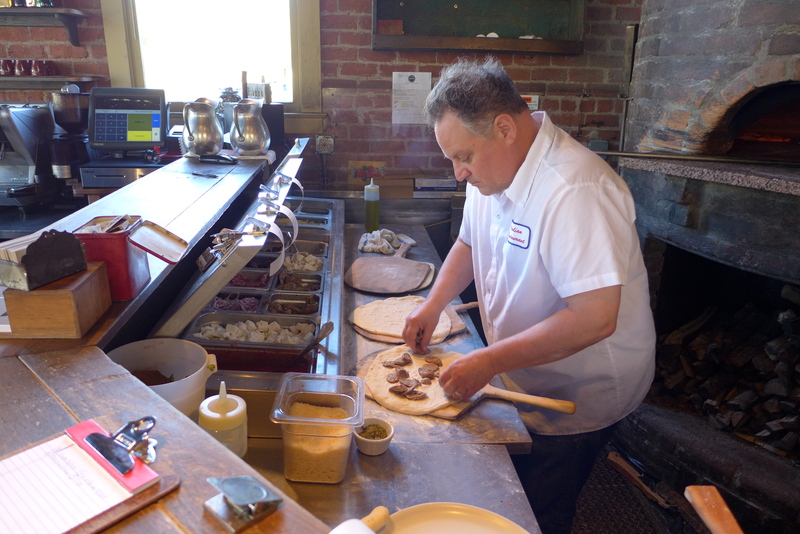 even our favorite pizza place in los angeles, pizzeria mozza, features chef’s bianco’s ingredients and its head chef nancy silverton has been quoted praising bianco’s pizza as “the best she’s ever had”.